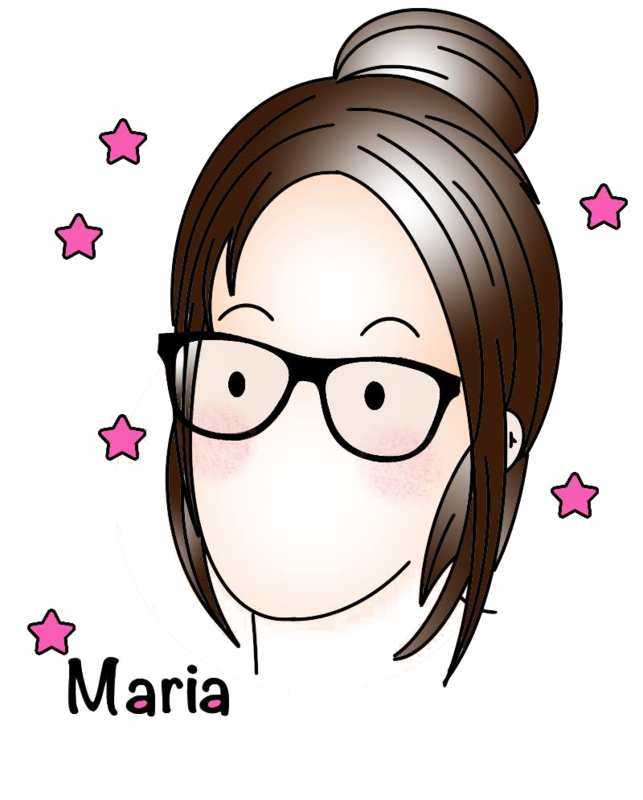 Thank you for stopping by blog!! Today there is a new challenge at Sasayaki Glitter Stamps!! The theme is BLUE! 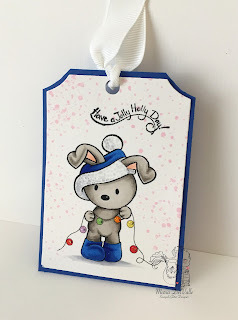 I made this tag with this super cute bunny ready to put up some Christmas lights! Isn't he adorable? I hope you like my tag!! So much to do and I think I am pretty well set for my tags and cards for Christmas!! 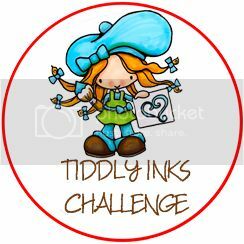 Don't forget to join the challenge at Sasayaki Glitter stamps!! Such lovely and creative projects that are sure to inspire and the stamps are amazing!! 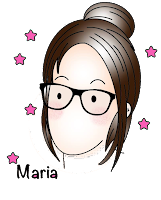 Again, thank you for stopping by and please leave a comment to let me know you visited! Beautiful tag, the little bunny is very cute and I like the glittery hat. Thanks for sharing your creation with us at Crafty Friends, we hope to see you back again.